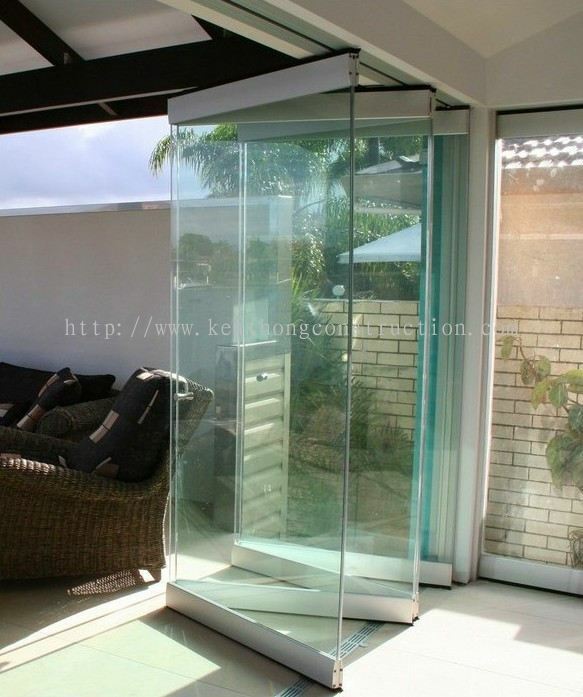 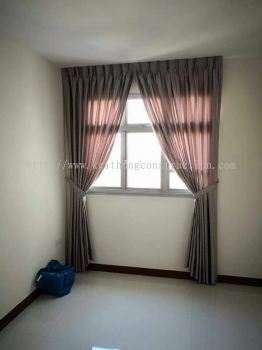 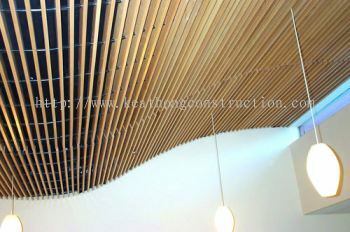 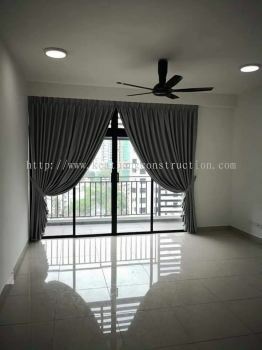 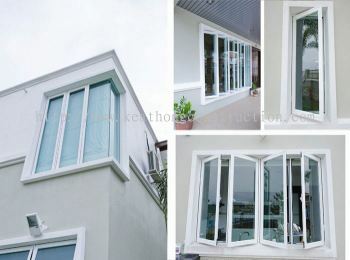 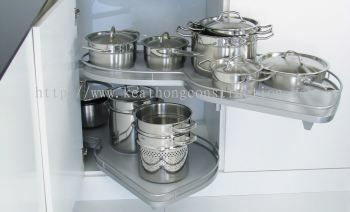 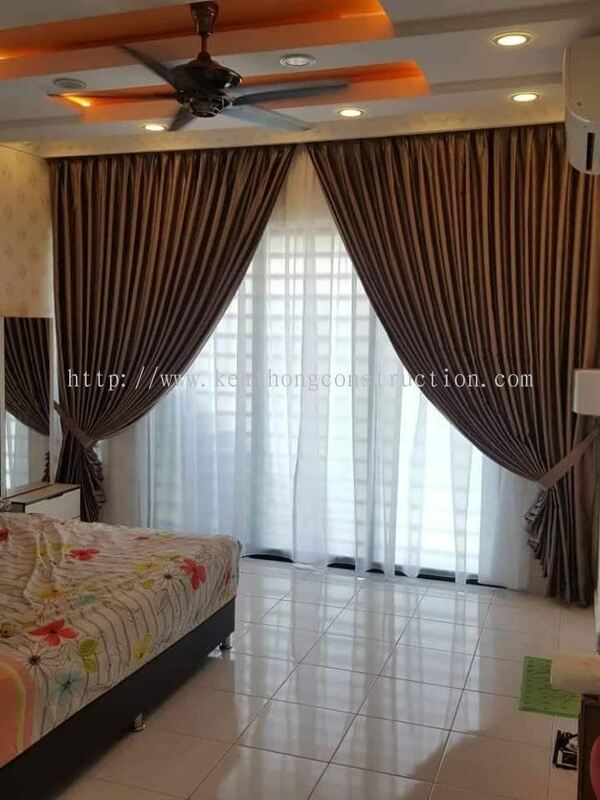 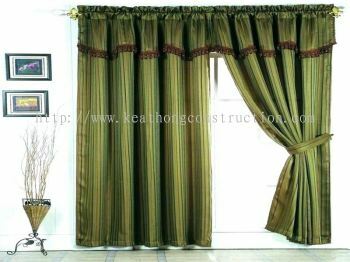 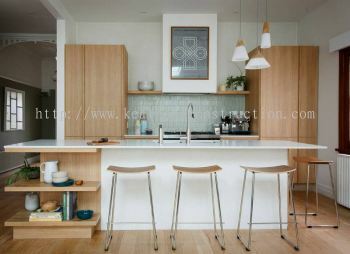 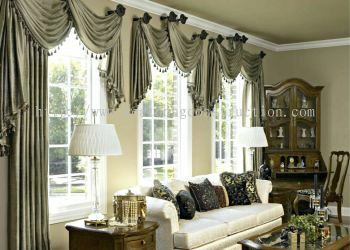 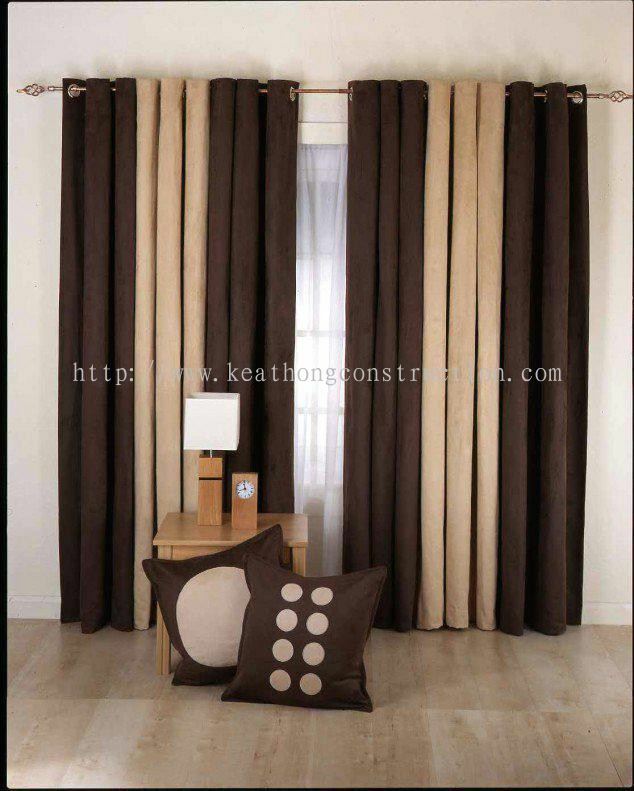 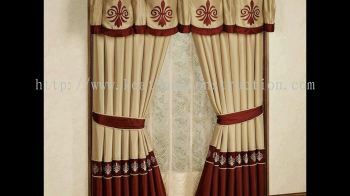 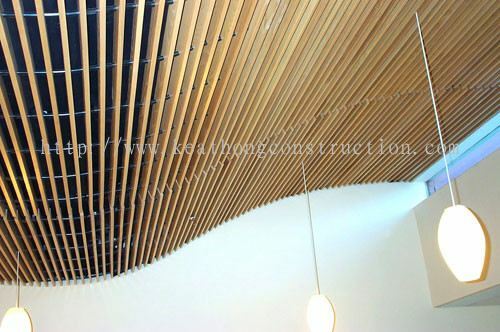 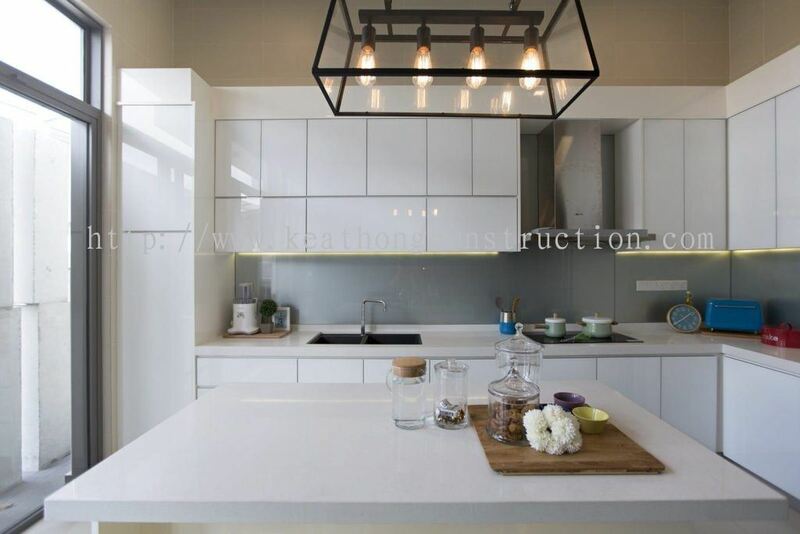 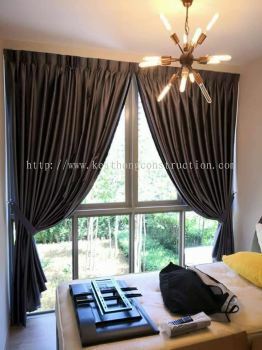 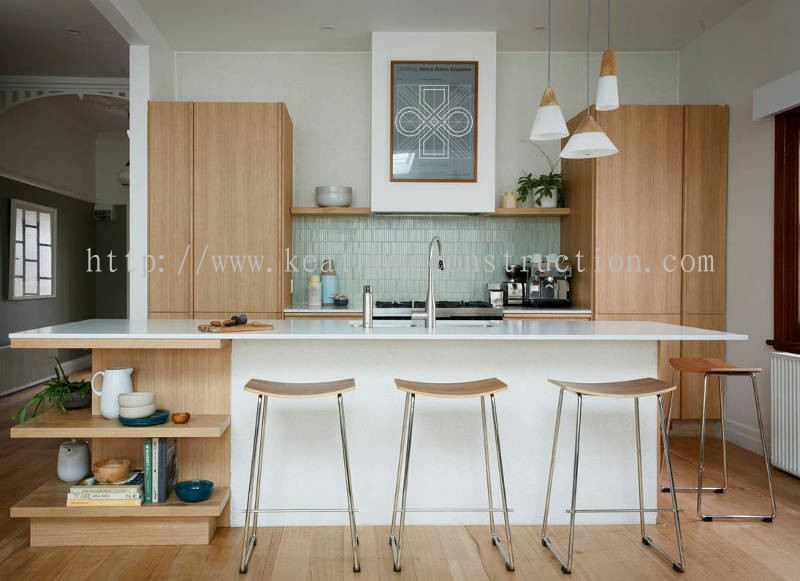 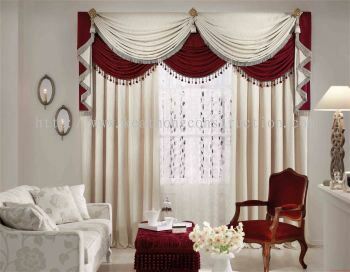 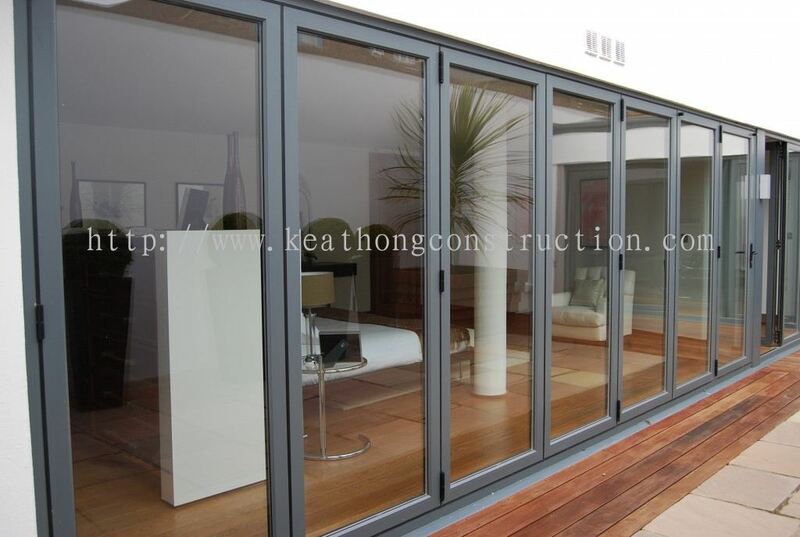 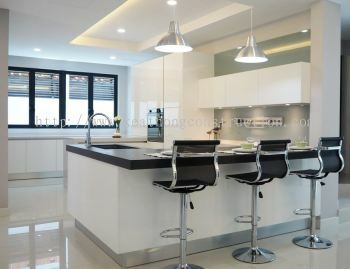 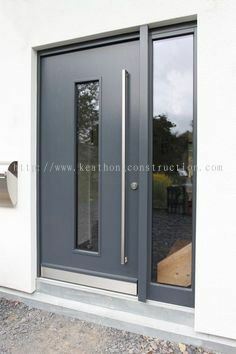 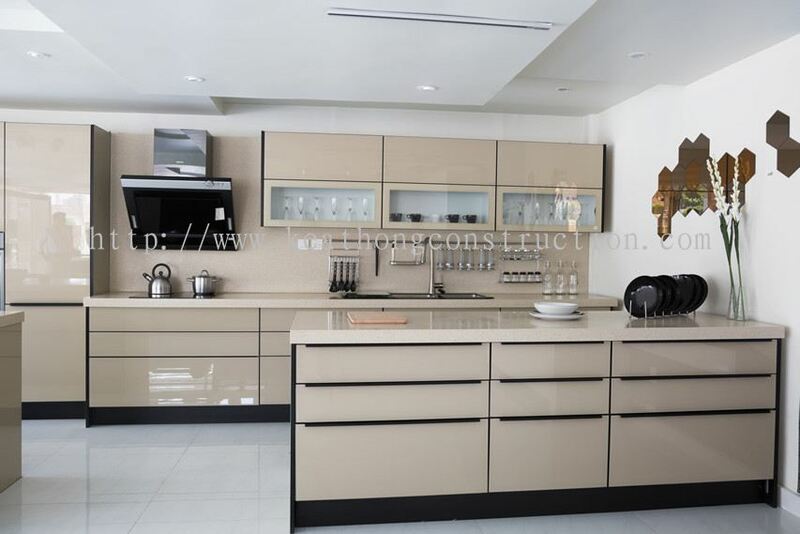 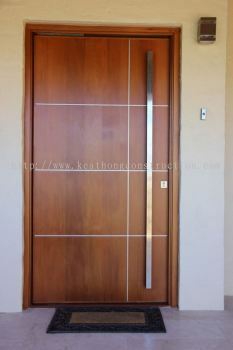 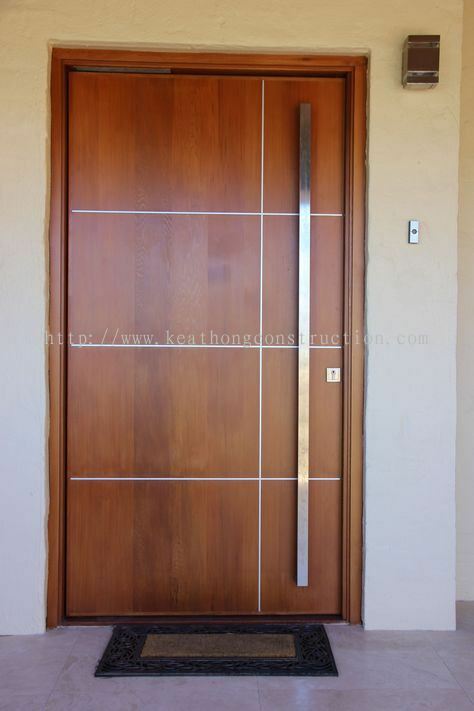 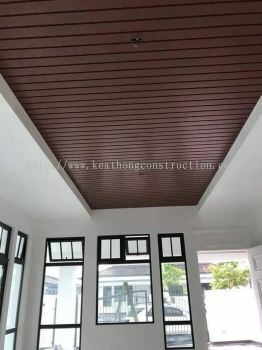 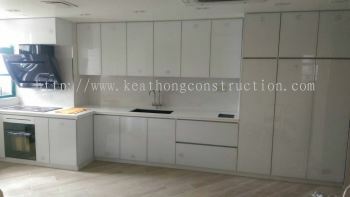 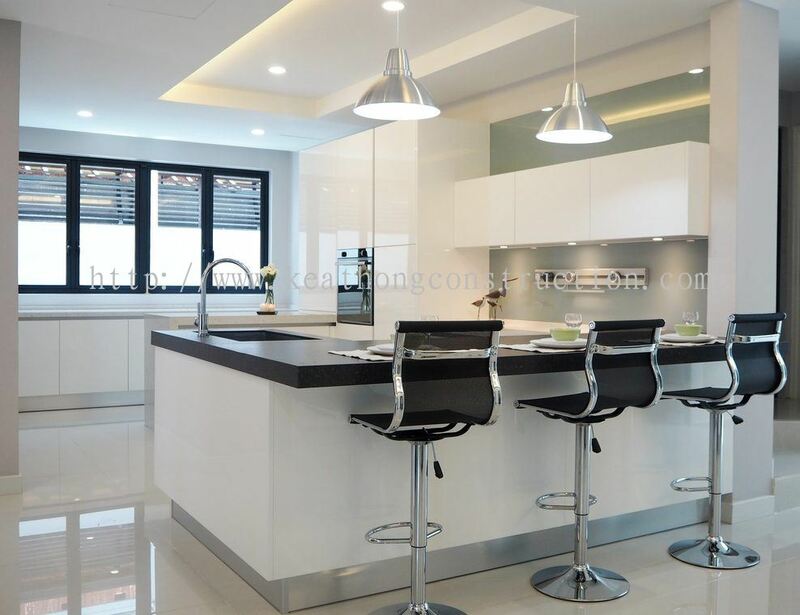 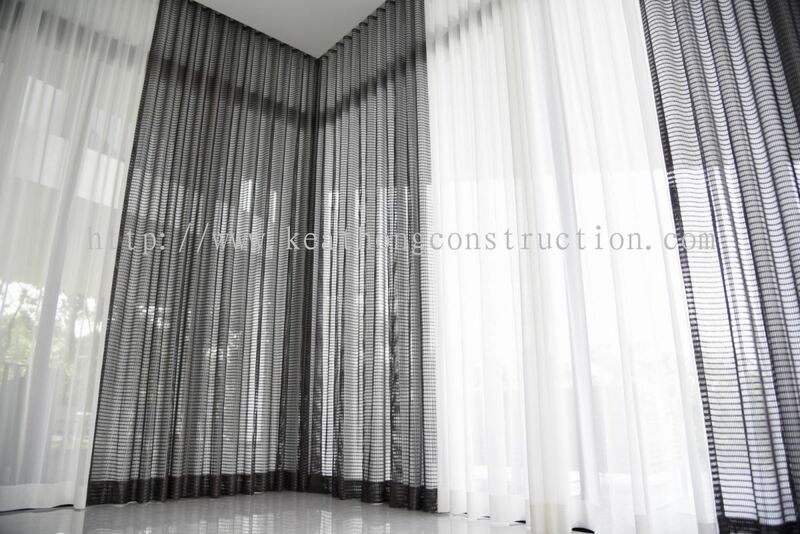 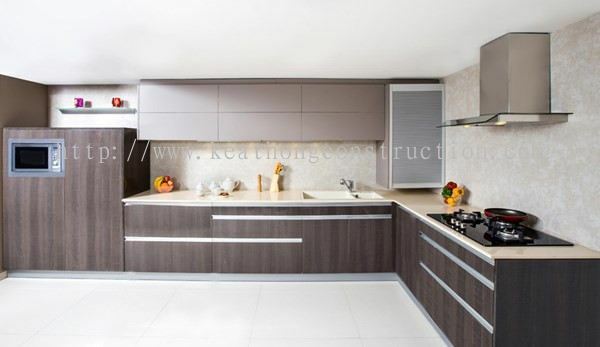 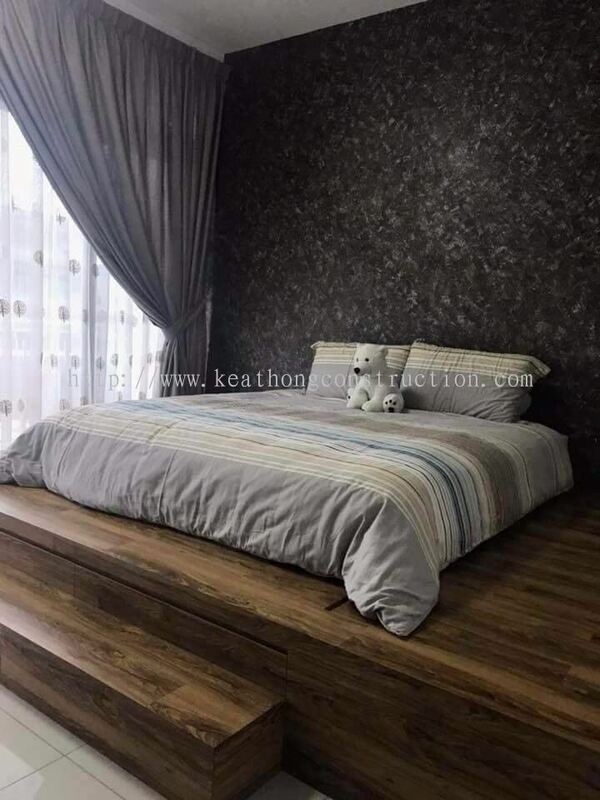 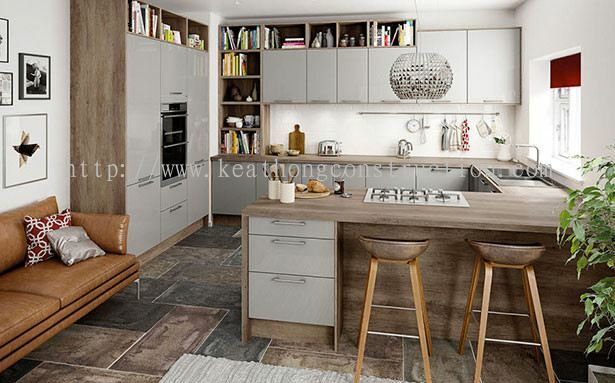 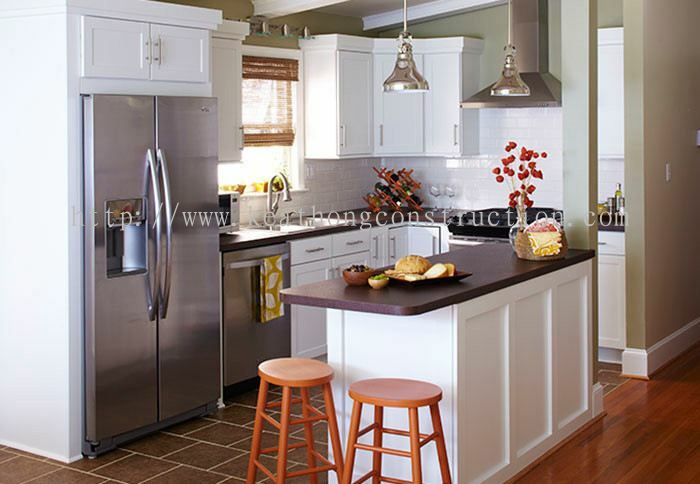 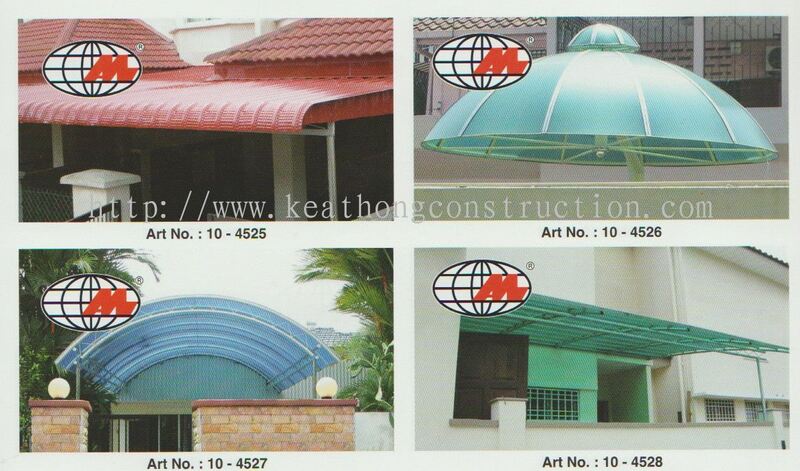 Keat Hong Construction Sdn Bhd - We specialize in all kinds of interior and exterior renovation works. 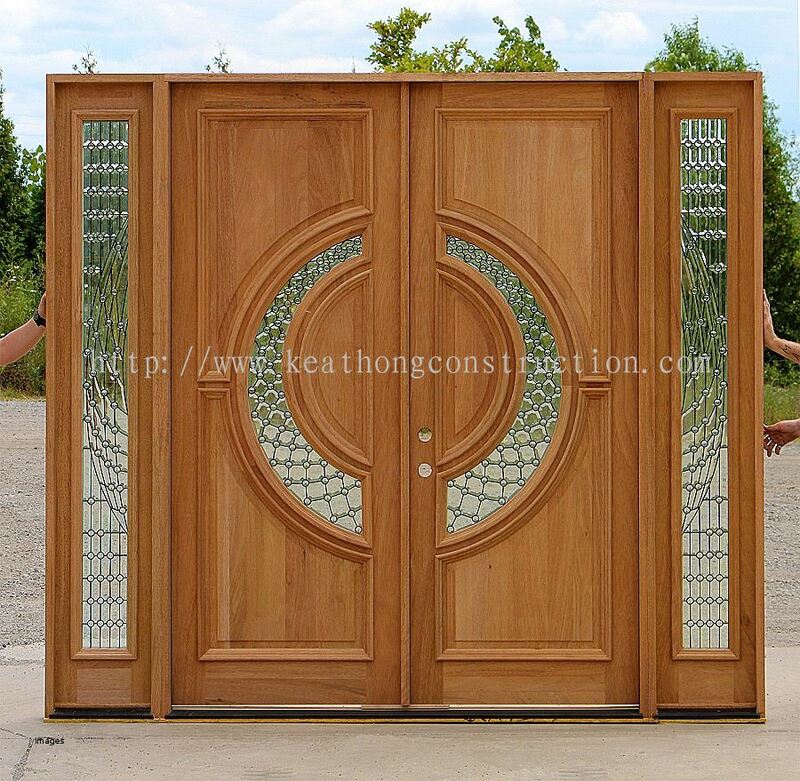 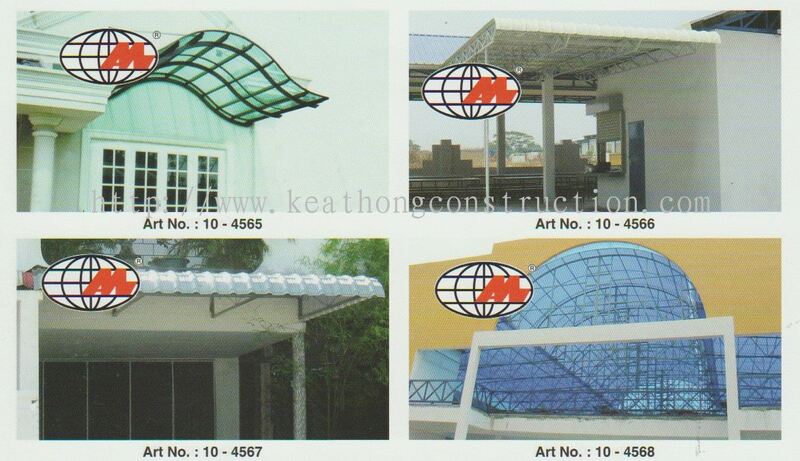 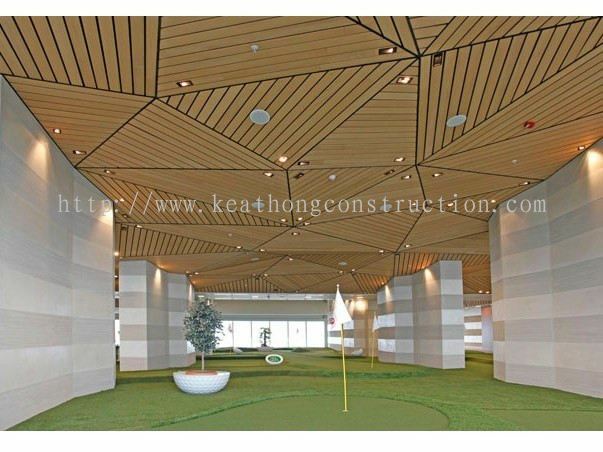 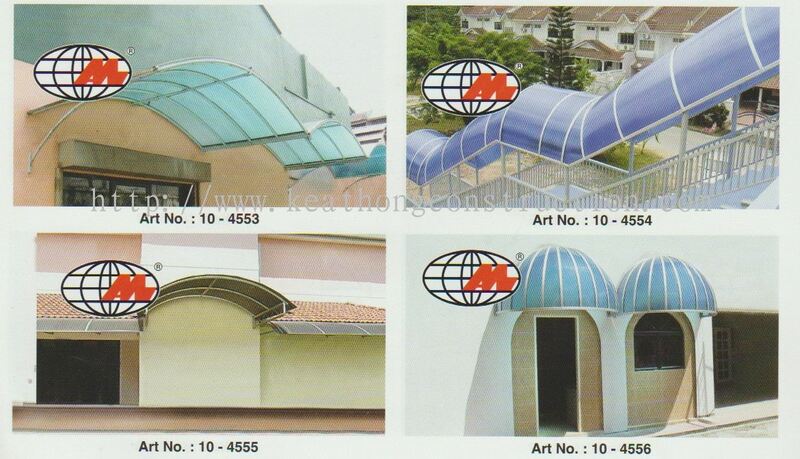 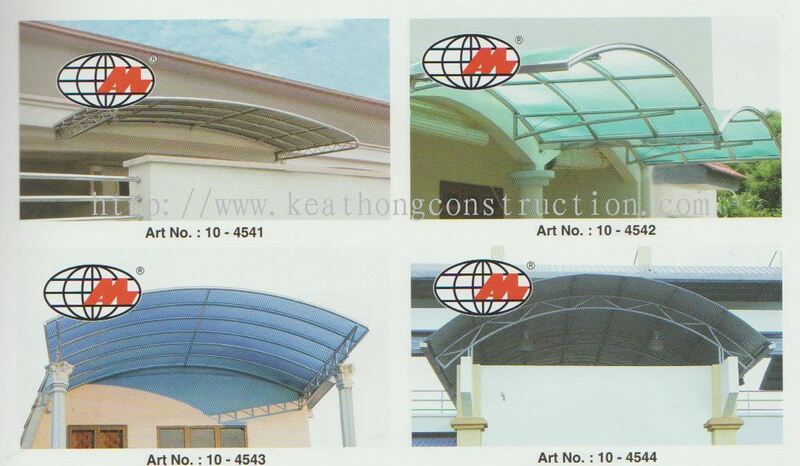 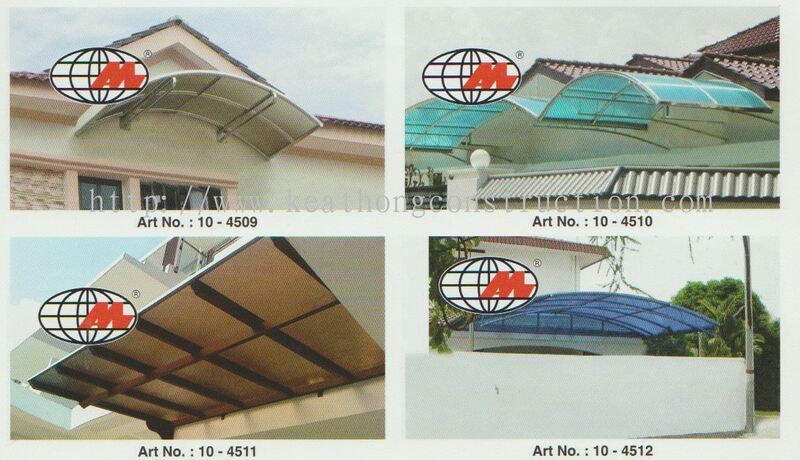 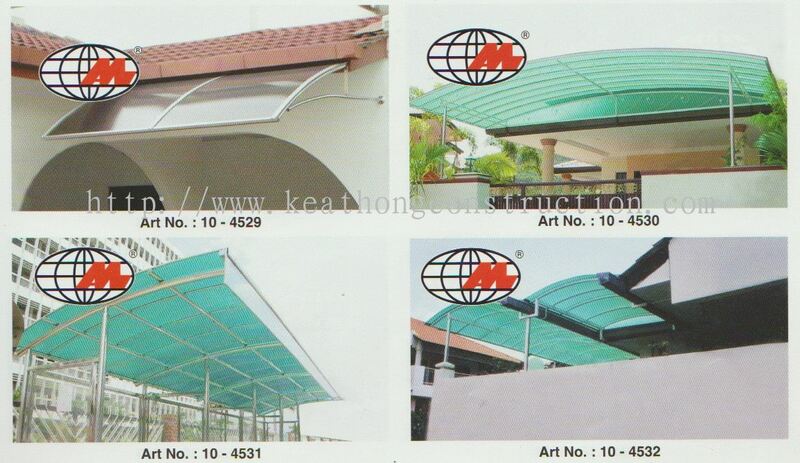 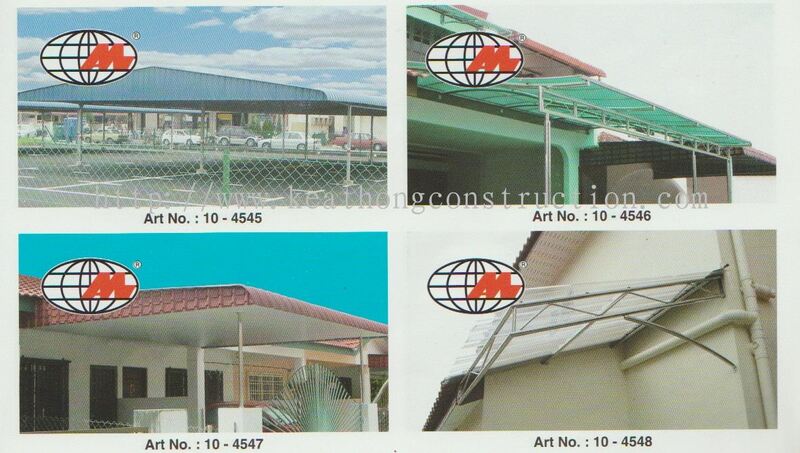 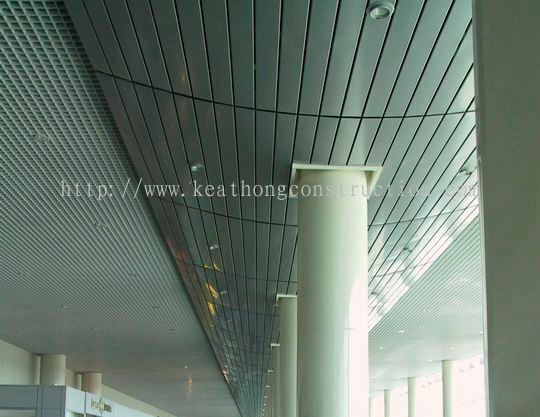 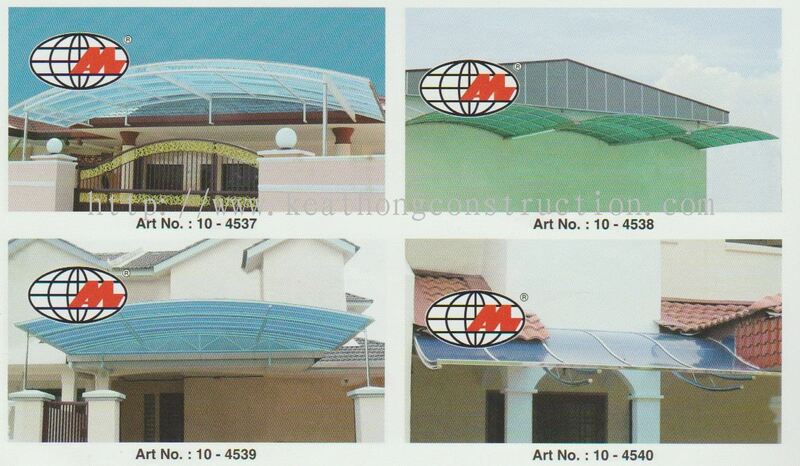 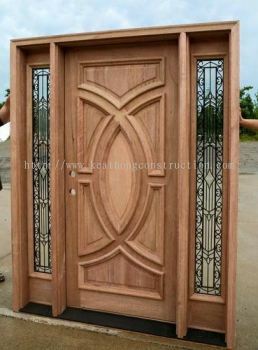 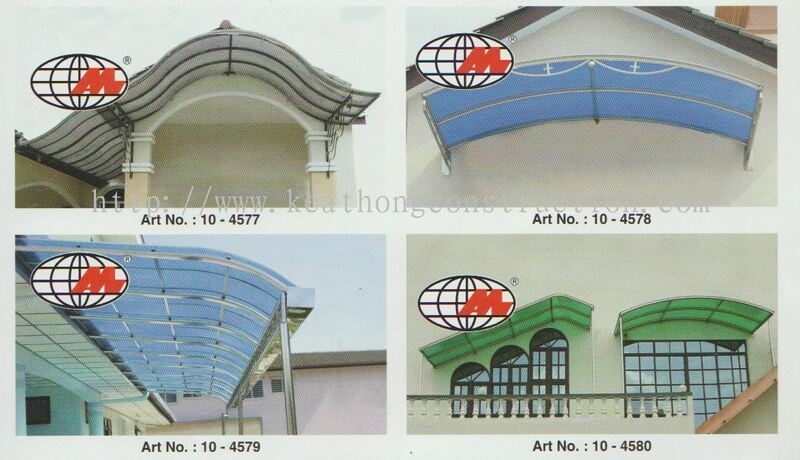 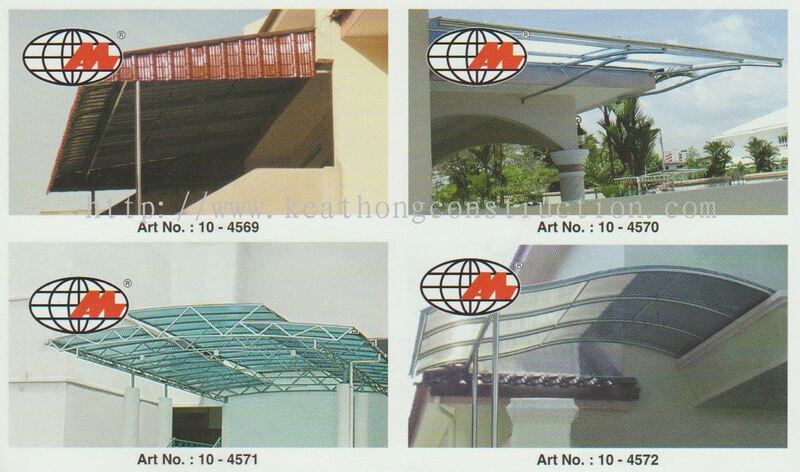 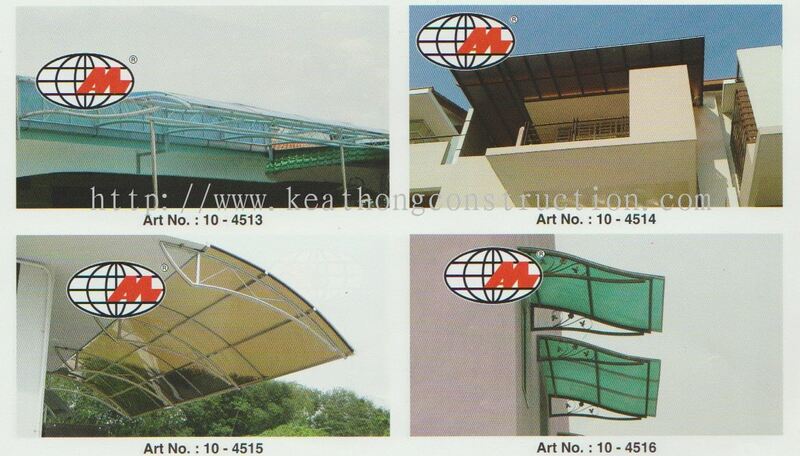 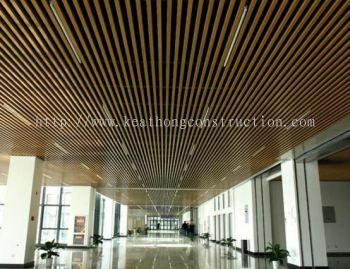 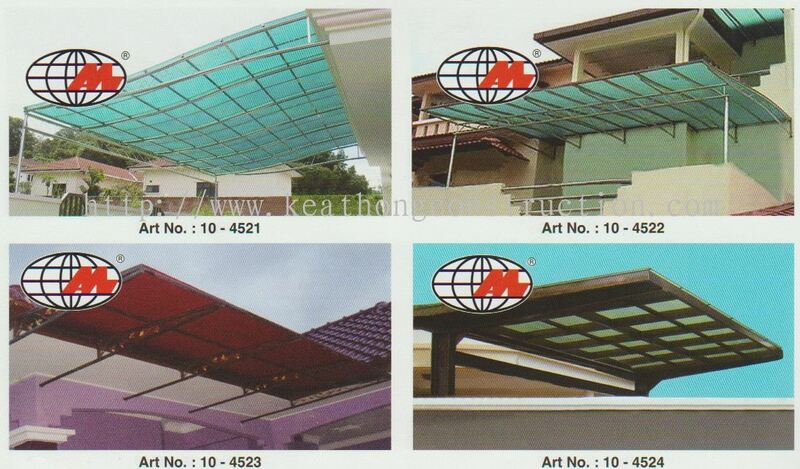 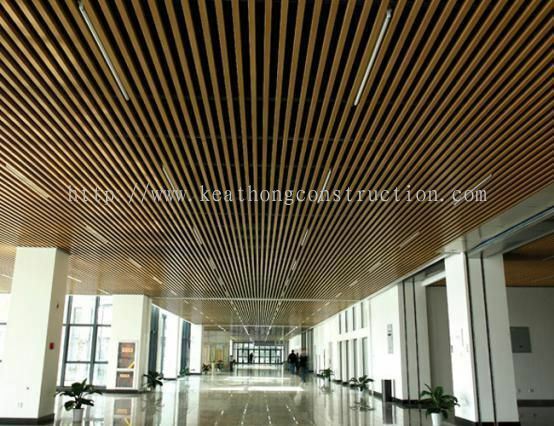 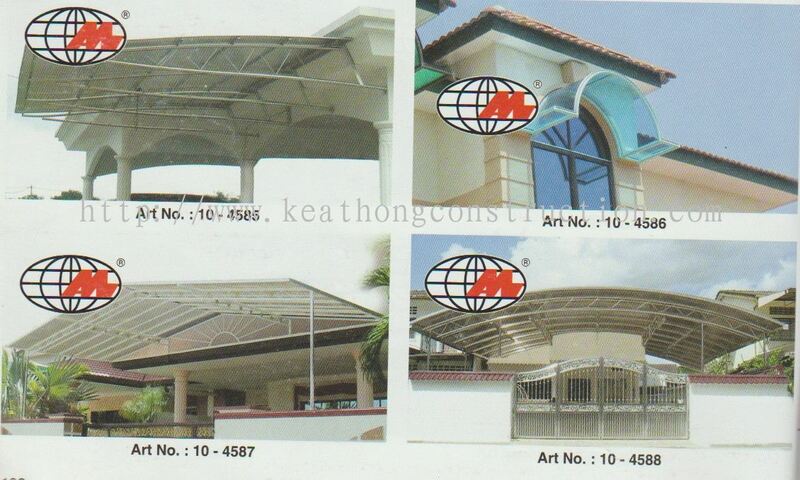 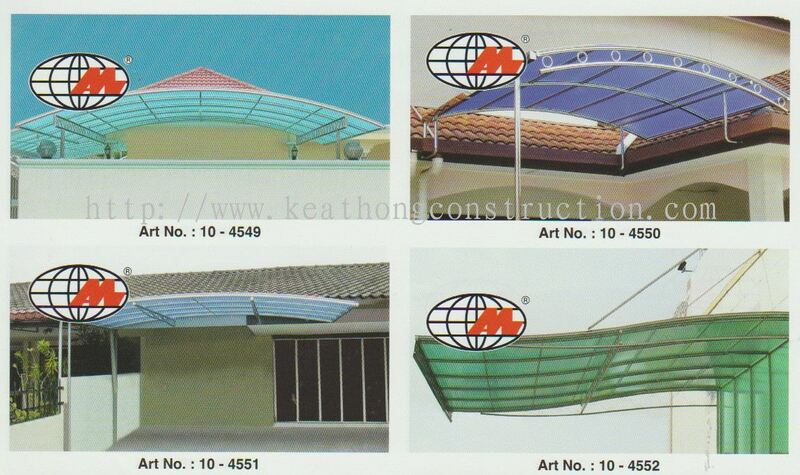 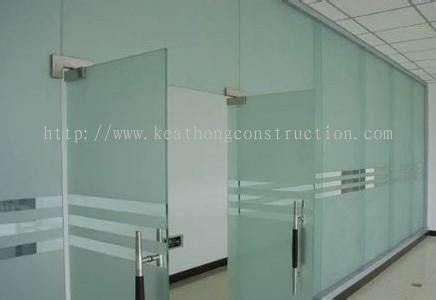 Keat Hong Construction Sdn Bhd is a company that provides construction works and renovation services. 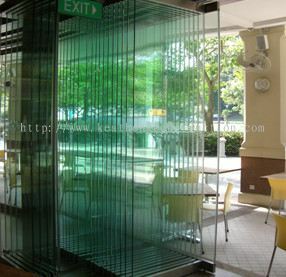 Our main office is located in Bandar Selesa Jaya, Johor Bahru (JB). 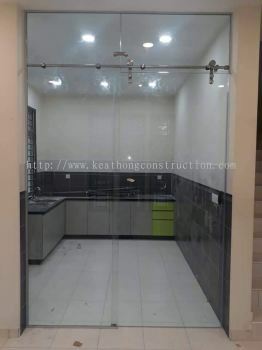 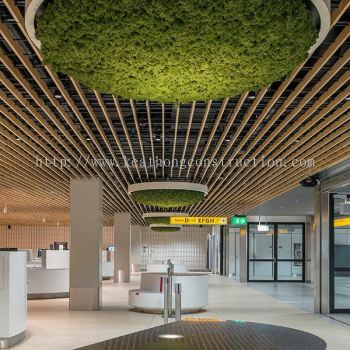 We specialize in both commercial and residential projects such as factory, shop lot office, housing construction, building extension work, bungalow, electrical & wiring work, plumbing work, infrastructure work, etc. 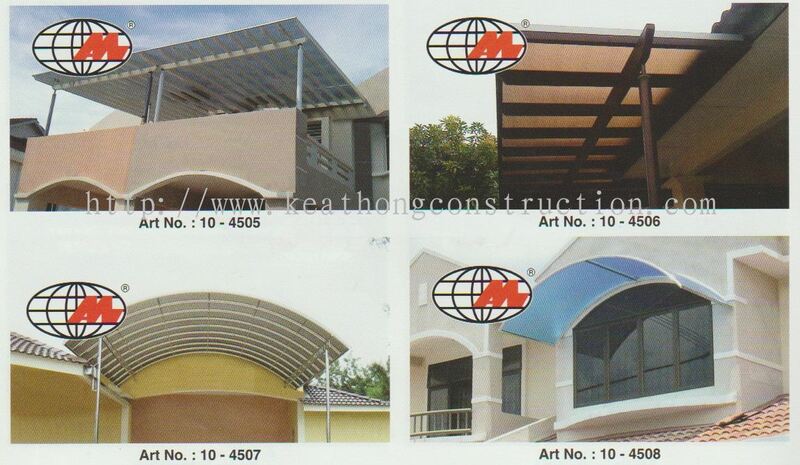 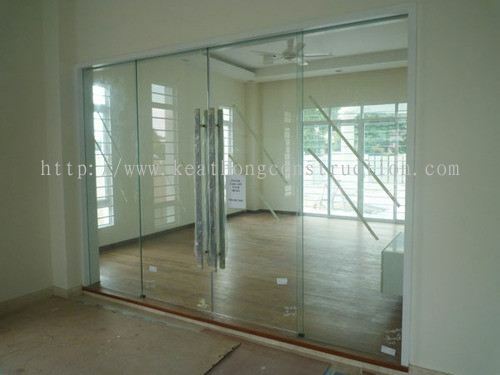 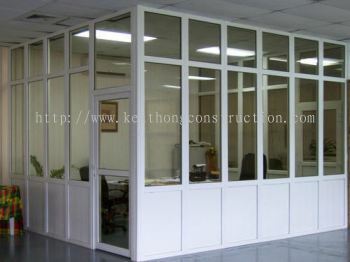 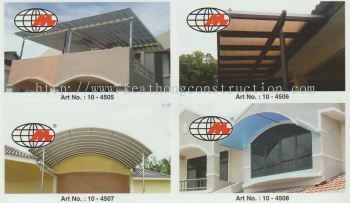 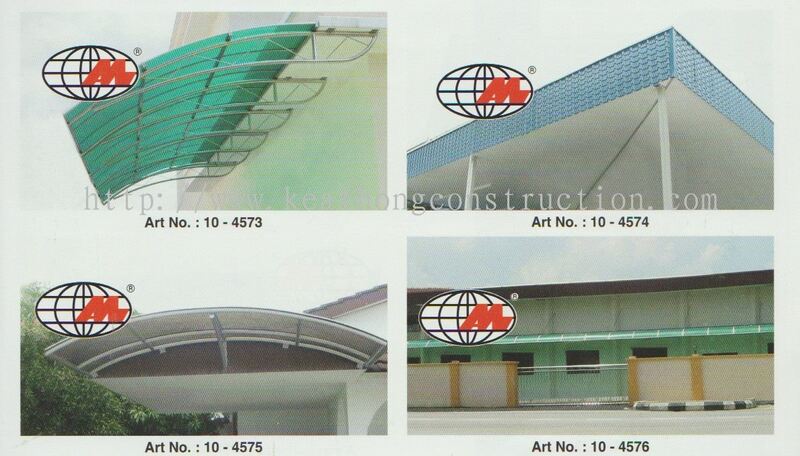 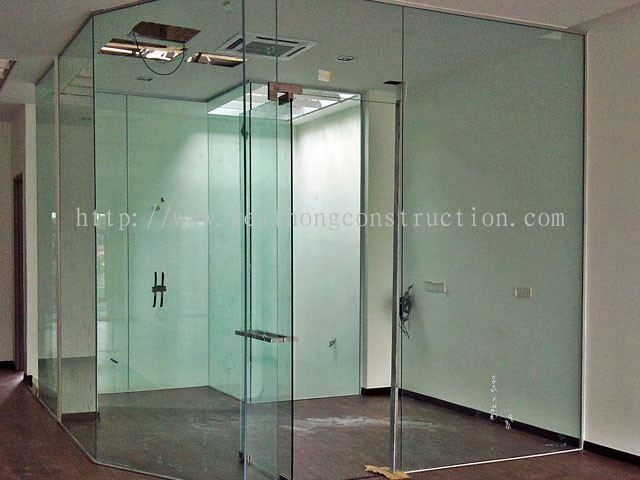 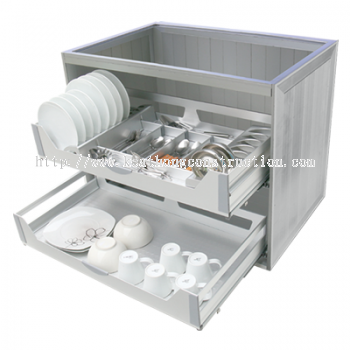 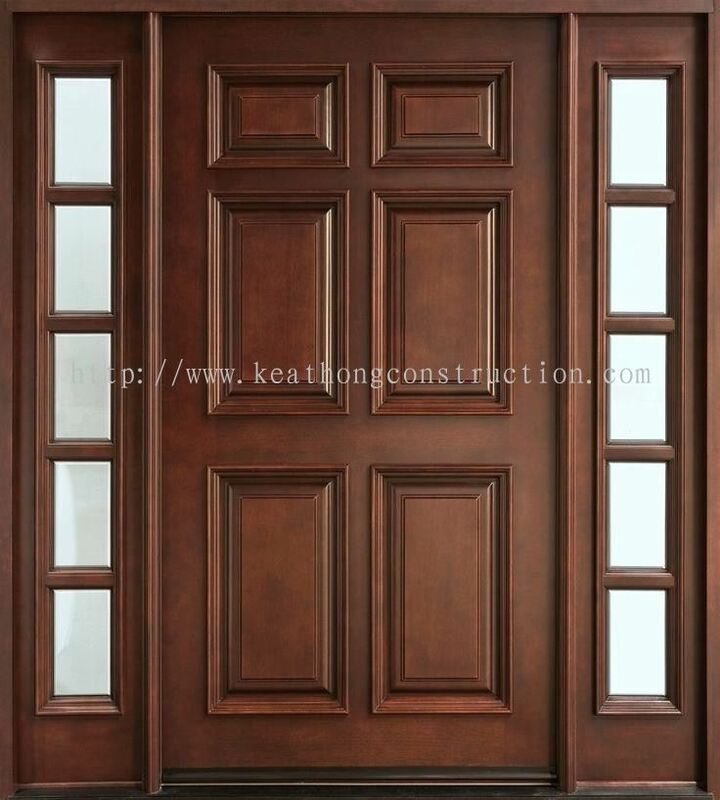 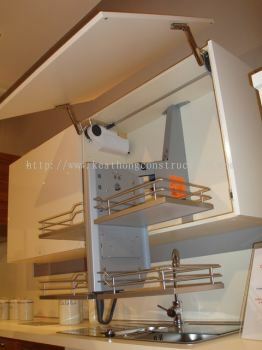 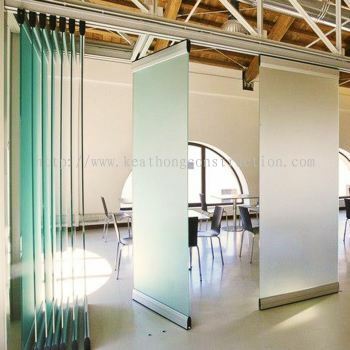 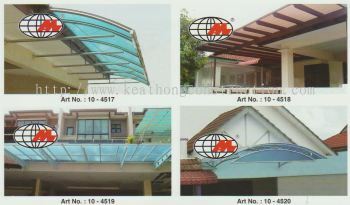 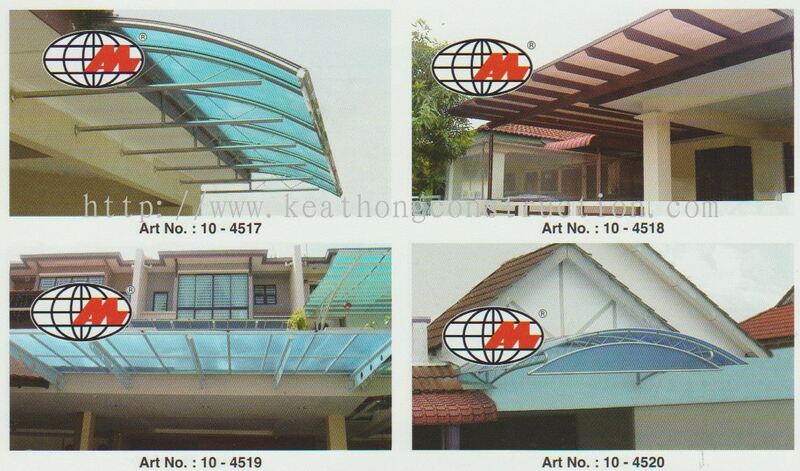 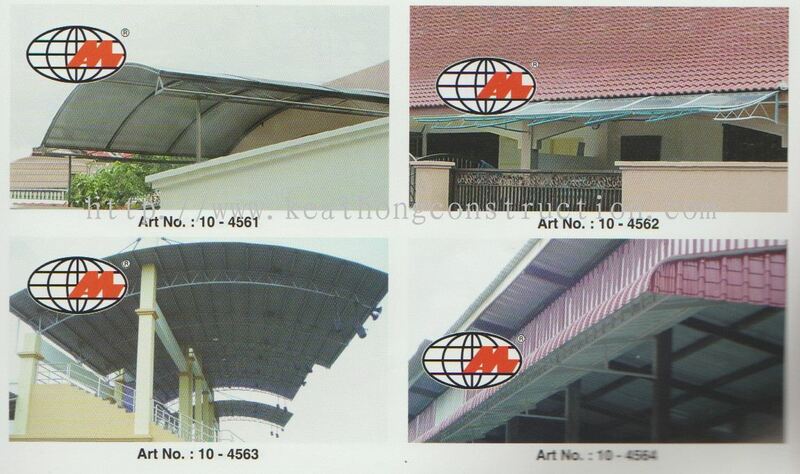 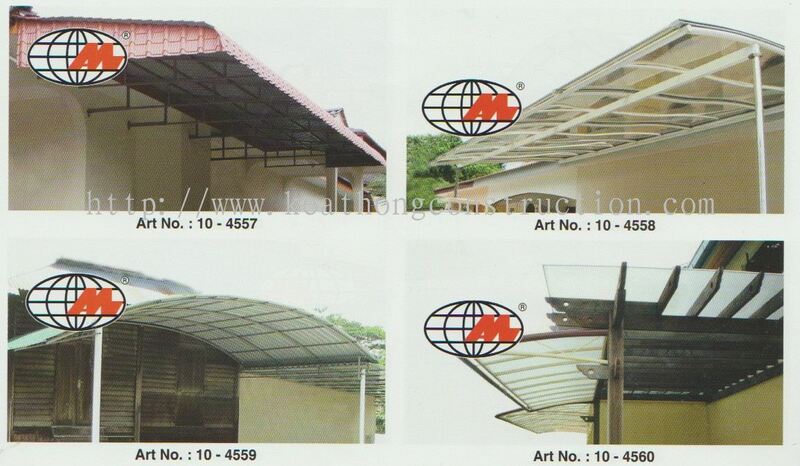 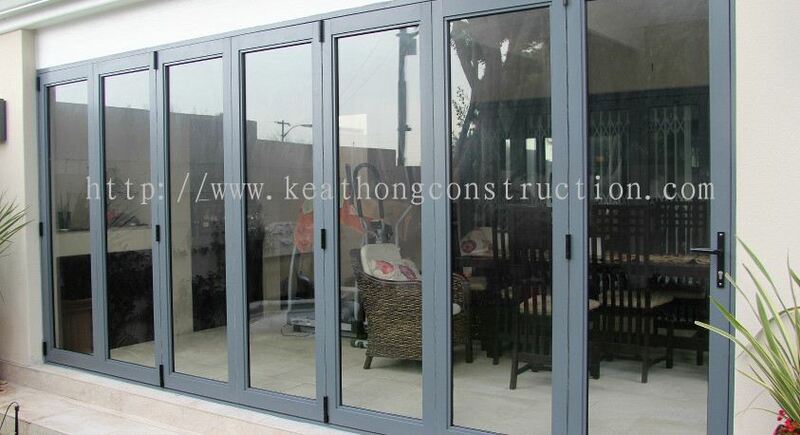 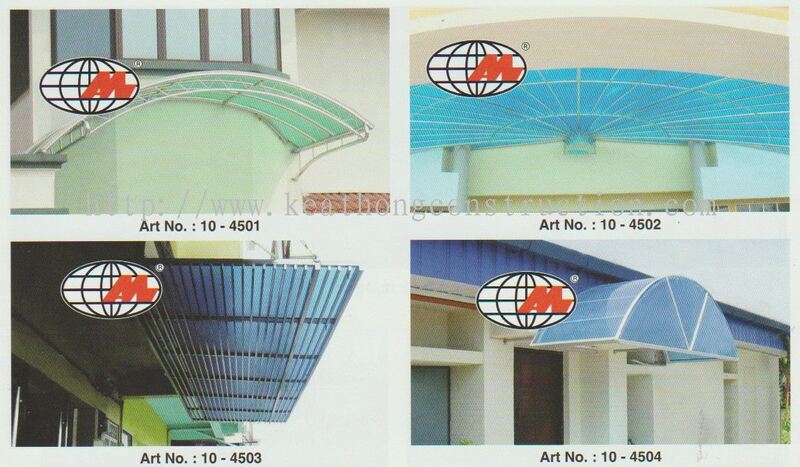 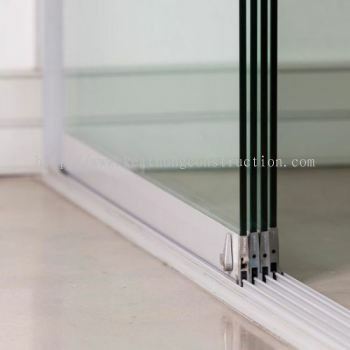 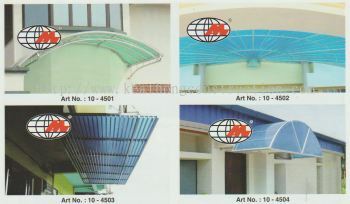 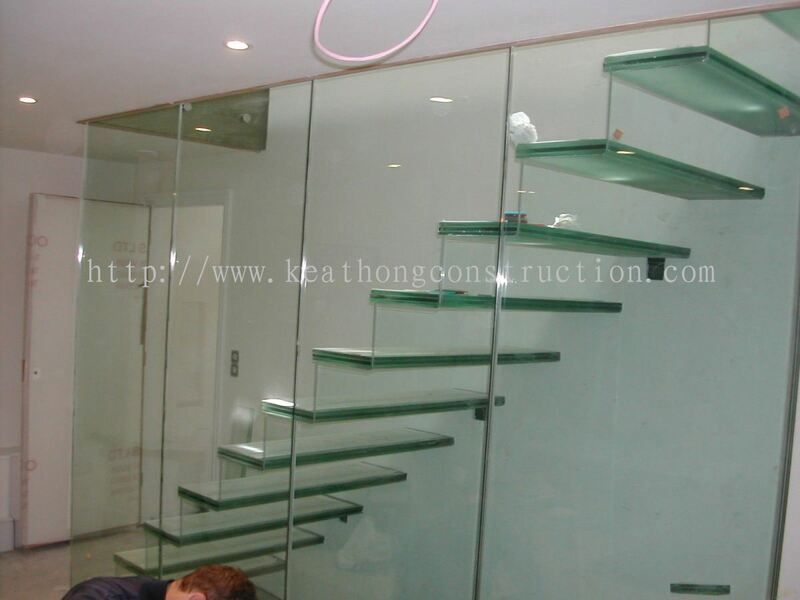 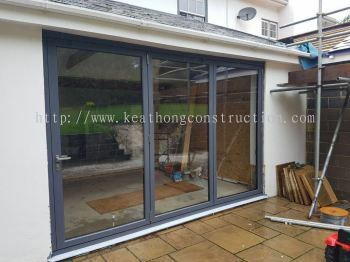 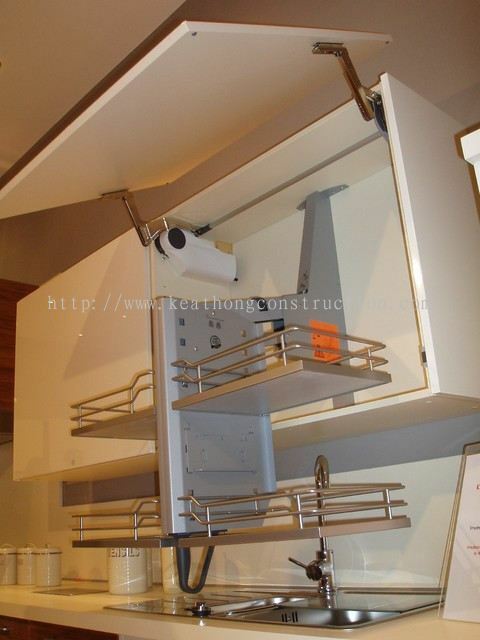 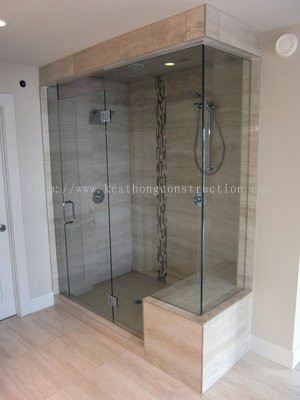 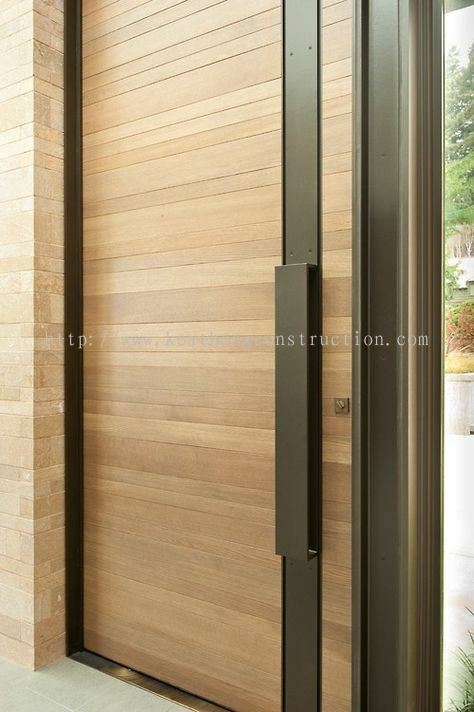 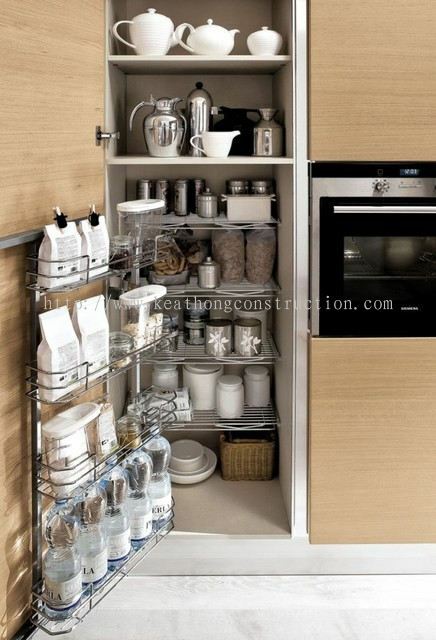 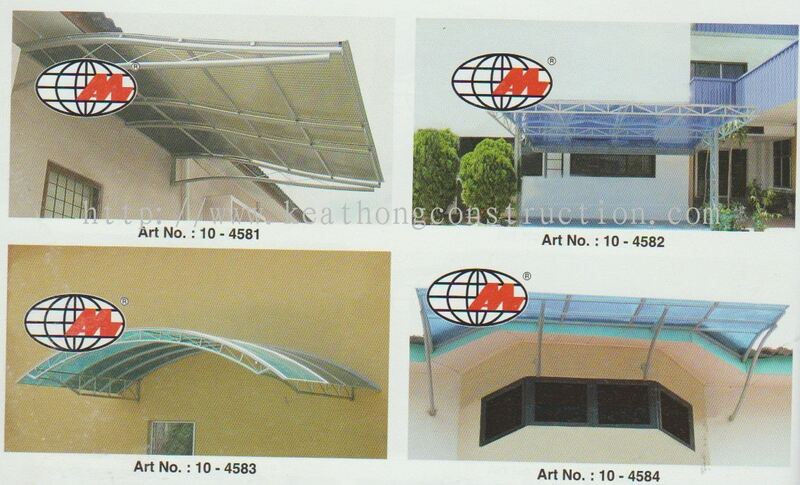 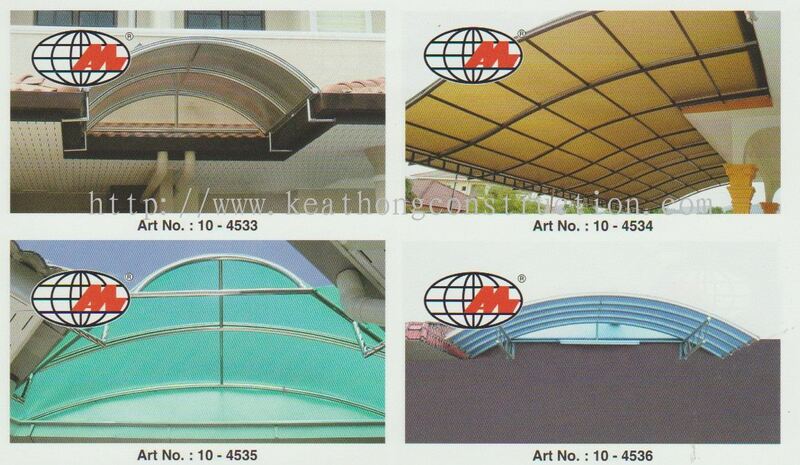 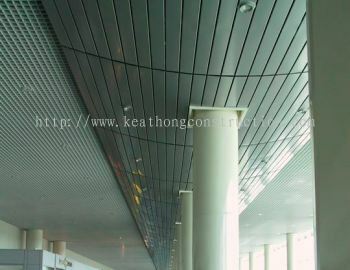 Keat Hong Construction Sdn Bhd has many years of experineces in handling renovation and construction projects. 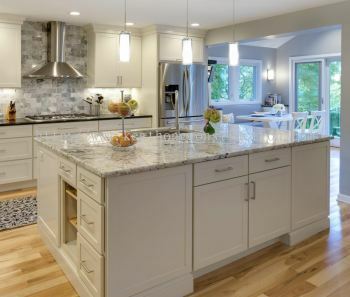 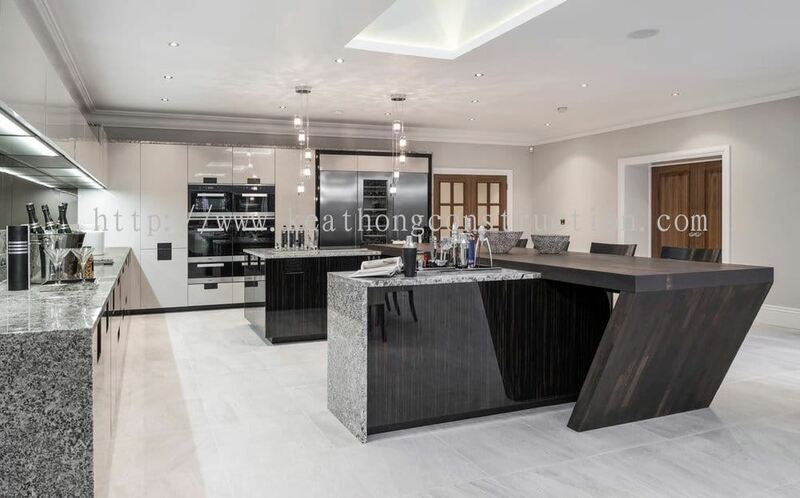 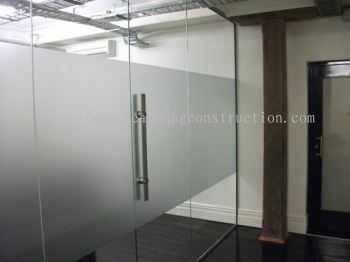 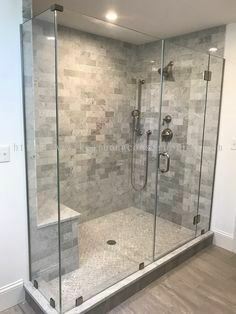 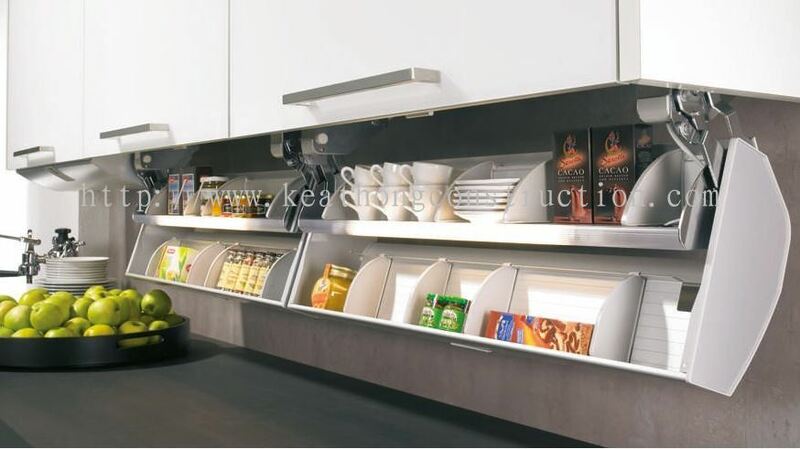 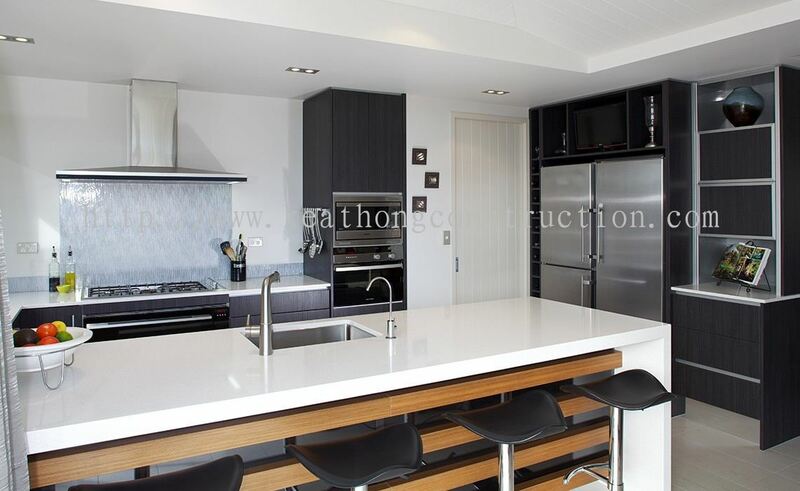 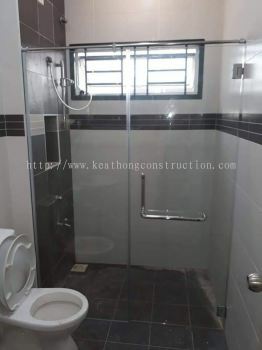 We cover all kinds of renovation works range from plumbing work to infrastructure work, extension works and make sure all your whole workflow run smoothly. 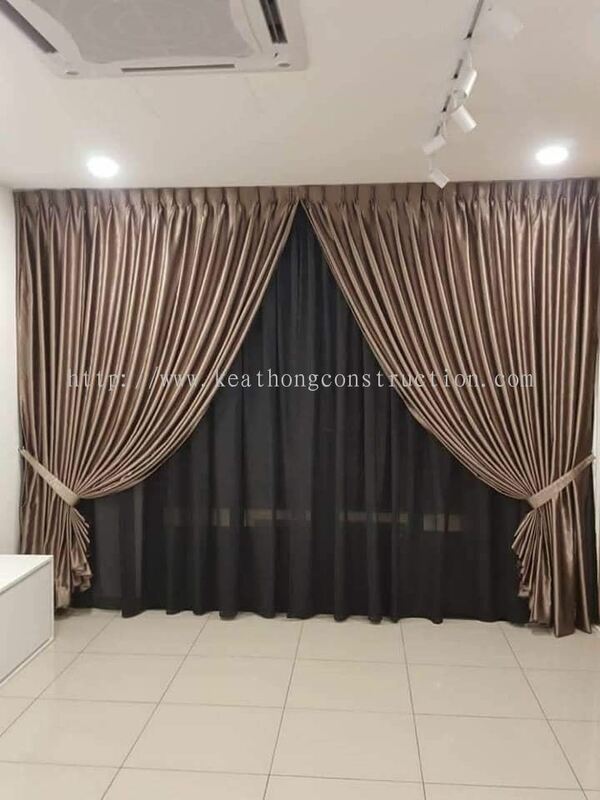 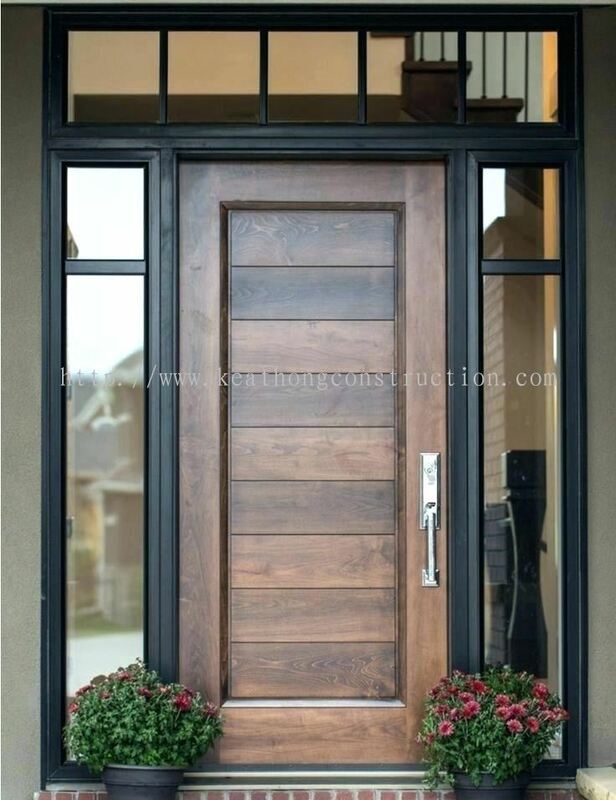 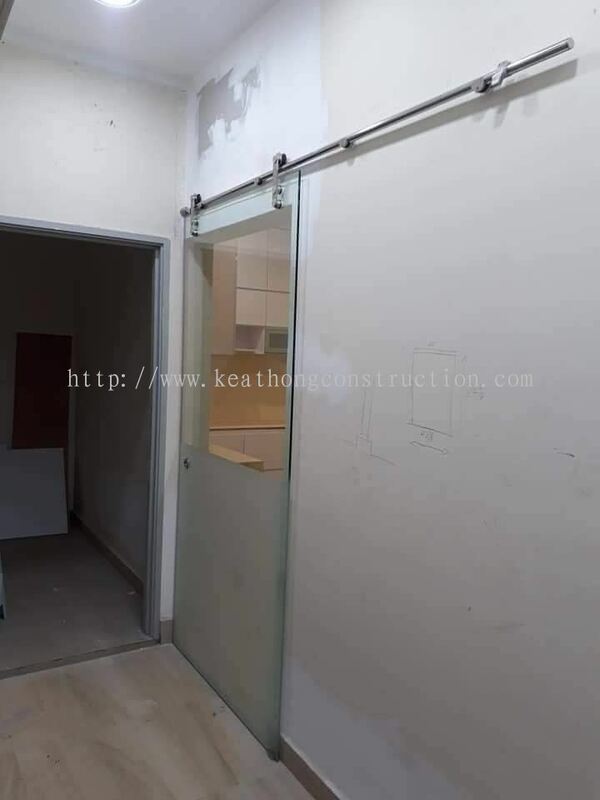 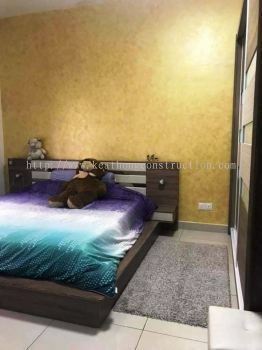 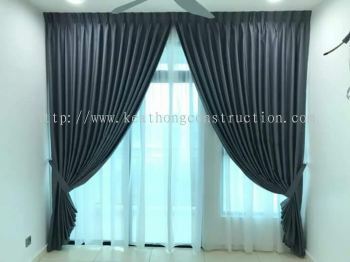 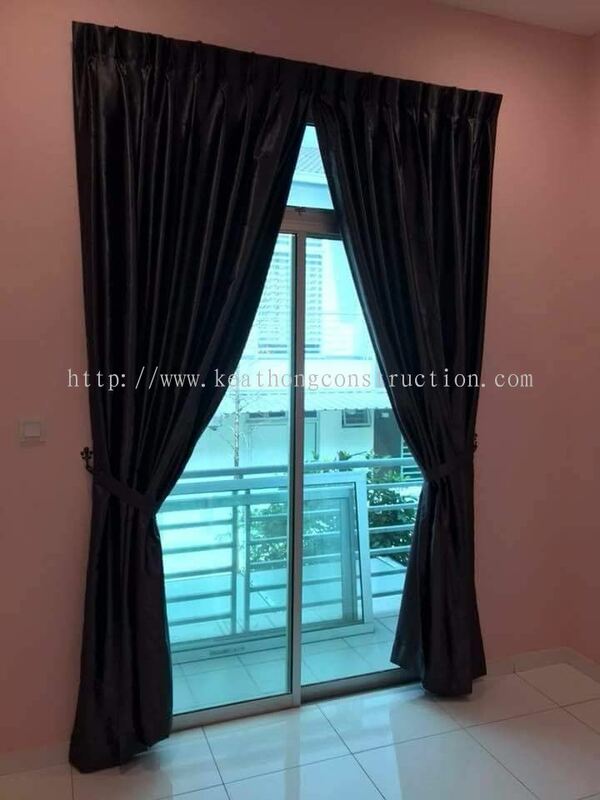 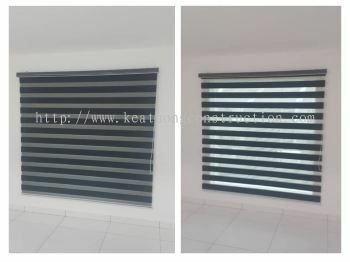 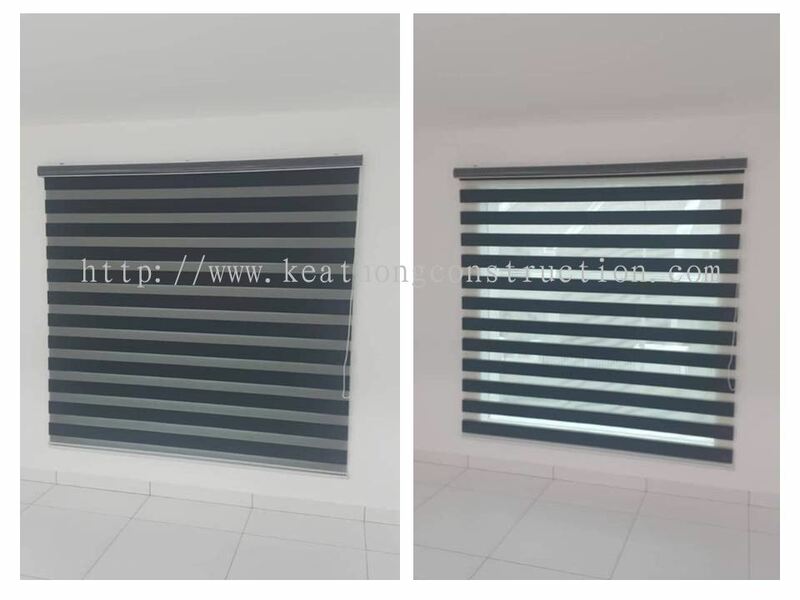 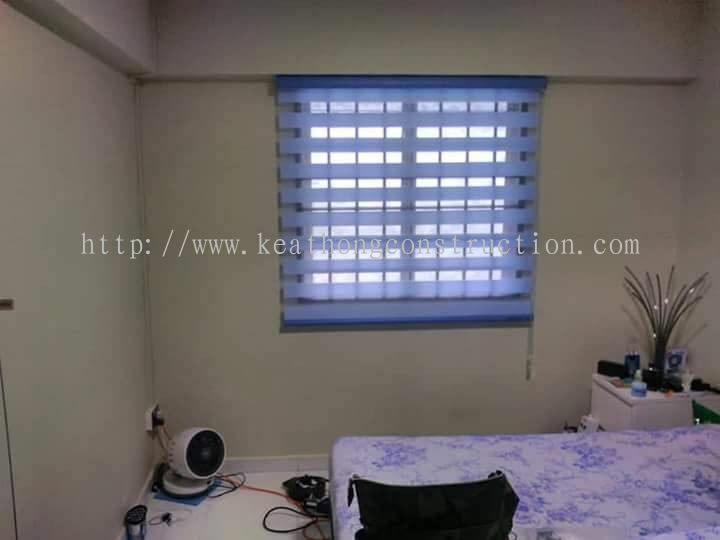 Here at Keat Hong Construction Sdn Bhd, we professionally provide excellent and quality services based on customer requirement with competitive price. 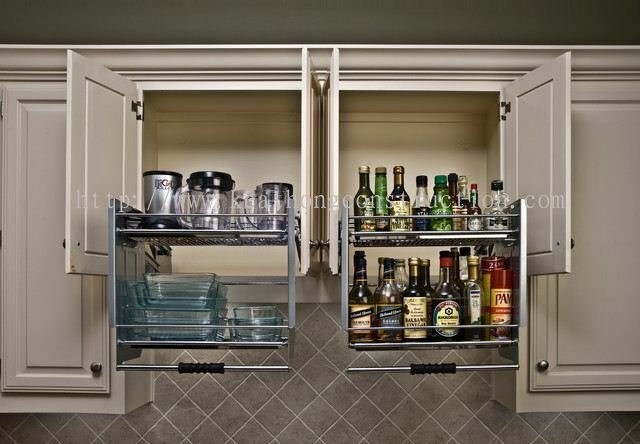 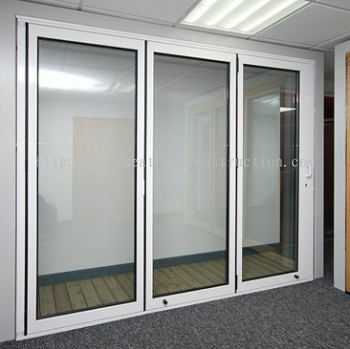 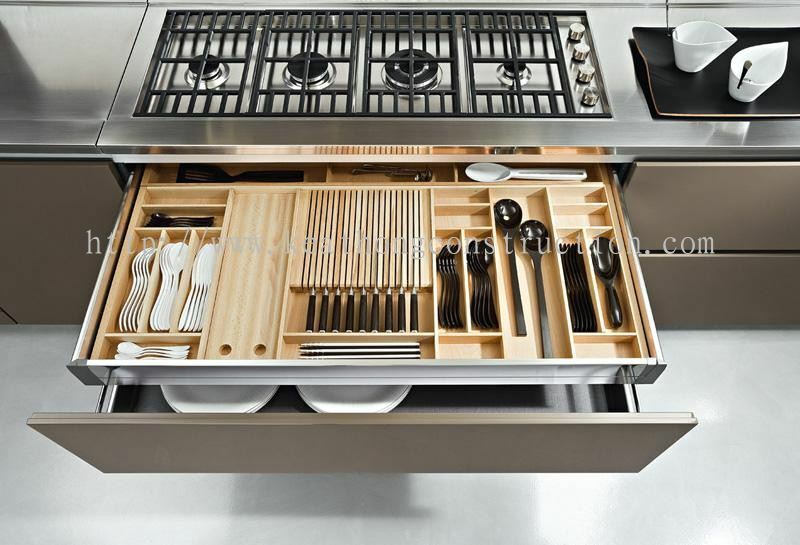 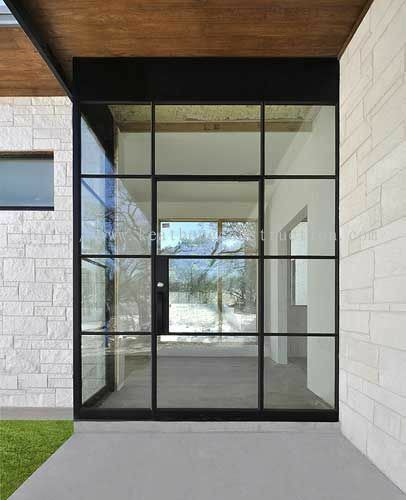 You can leave your whole project to us as our knowledgeable and experienced staff will offer the best possible services for you. 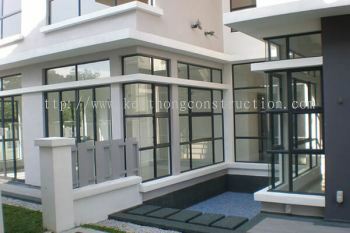 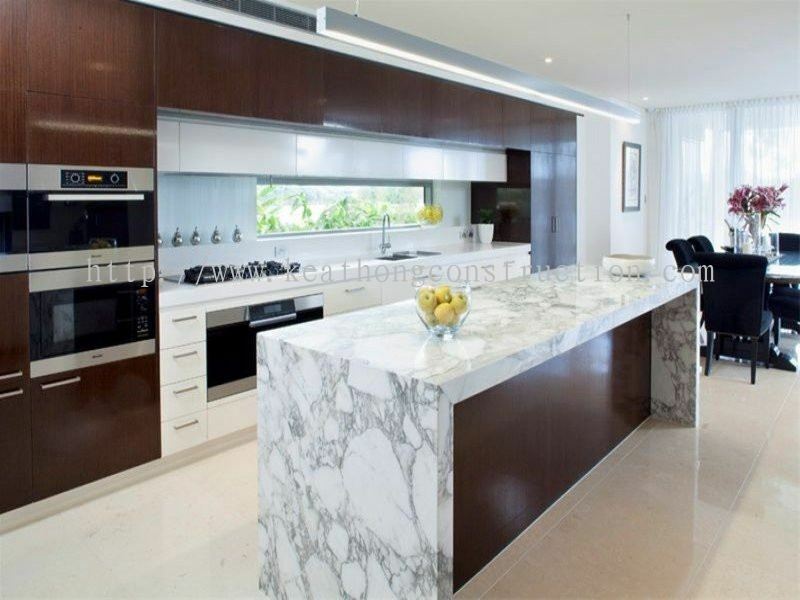 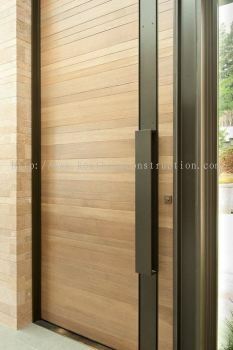 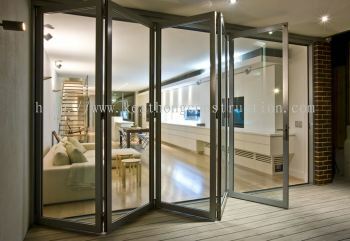 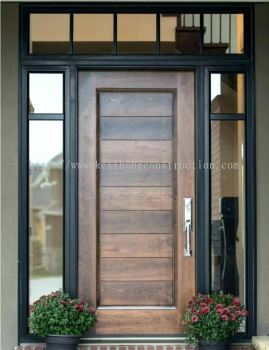 If you are considering renovating or extend your home, please contact us now for further infomation.